❖Lightweight foam elevator has comfortable flannelette covering. 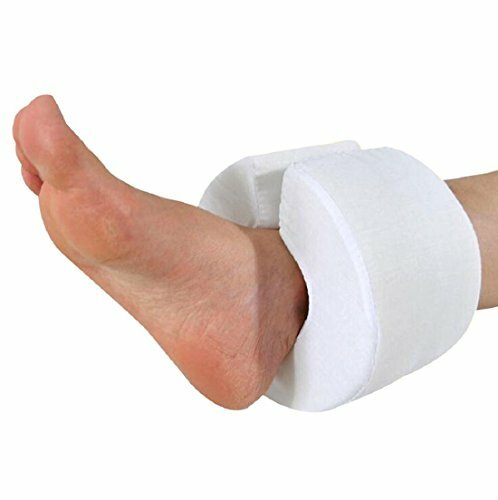 ❖Easy to use and ensures your leg elevation pillow stays in place. ❖You can use it when you are relaxing in bed or sitting down in your favorite chair. ❖Made of comfortable polyurethane foam and includes soft flannel type cover that is machine washable. 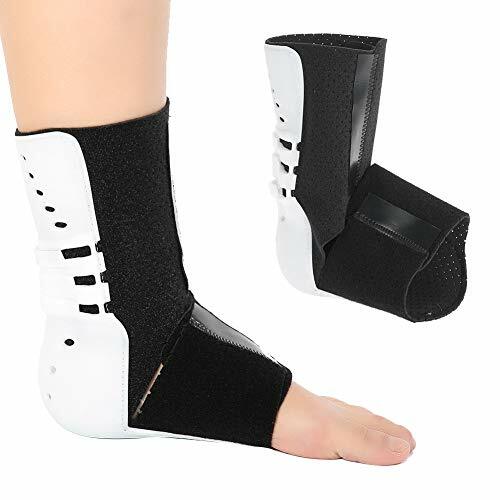 ❖Provides excellent, firm support while relieving pressure on your foot and ankle. 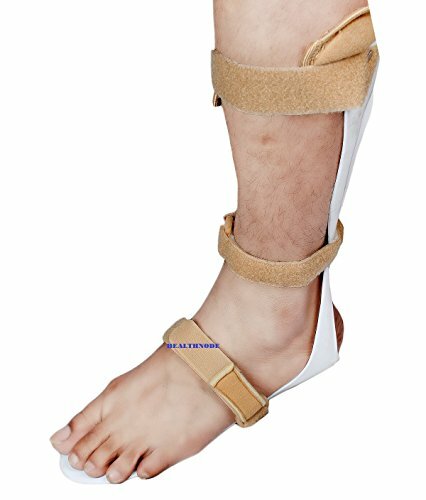 ❖Leg elevation on your foot and ankle while elevating your leg. This helps promote circulation. 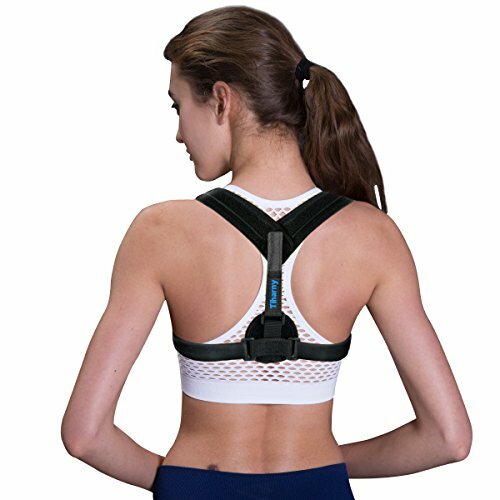 ❖Suitting for leg injuries, foot injuries, foot surgery, leg surgery, foot sores, improving circulation, and more. ❖Provides necessary air circulation for accelerated tissue granulation and healing of existing pressure sores. ❖For sufferers of neuralgia, diabetics, or anyone with sensitive feet, this foot elevator will help bring relief. ✔【RELIEVING PRESSURE】Our foot rest cushion provides excellent, firm support while relieving pressure on your foot and ankle. ✔【AIR CIRCULATION】Our foot elevator cushion provides necessary air circulation for accelerated tissue granulation and healing of existing pressure sores. ✔【WHEN TO USE】You can use our foam leg rest when you are relaxing in bed or sitting down in your favorite chair. ✔【WHO CAN USE】Our leg rest pillow one size fits all person. ✔【WARRANTY】Get the Lolicute foot rest cushion, put your worries aside! If you don’t like it for any reason, you can just take advantage of our 60 days warranty.We will replace it or give your money back for any reason.